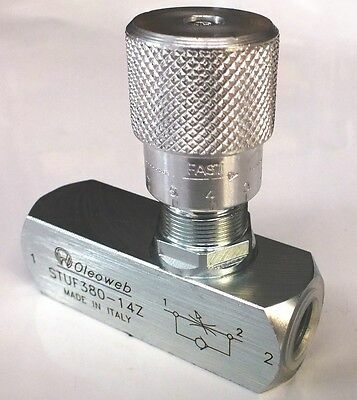 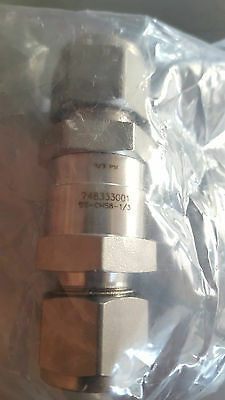 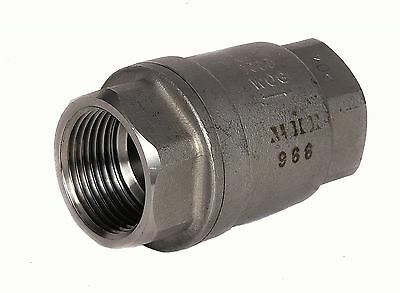 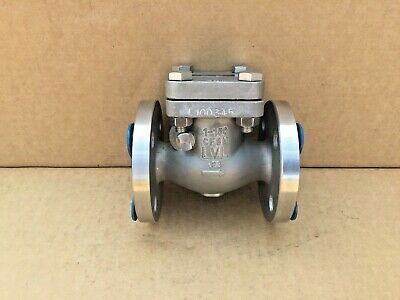 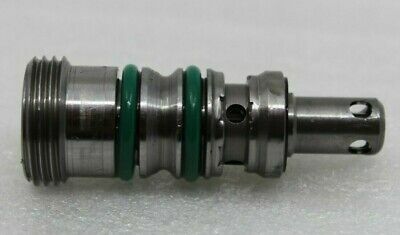 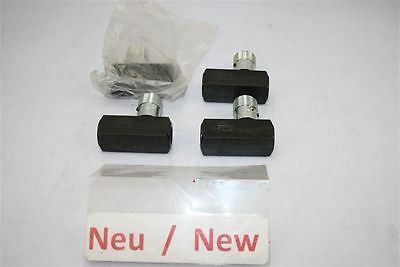 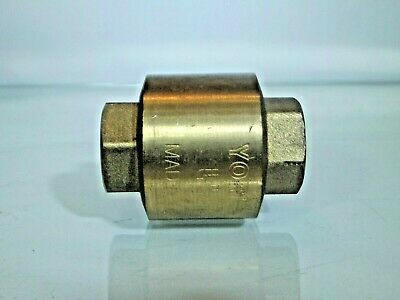 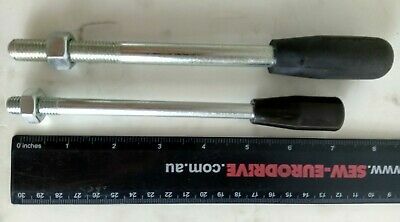 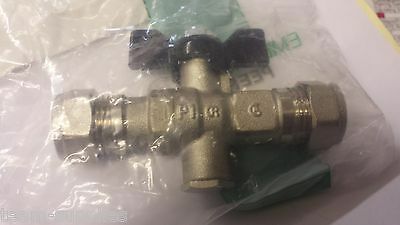 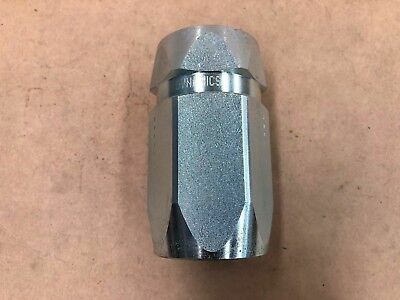 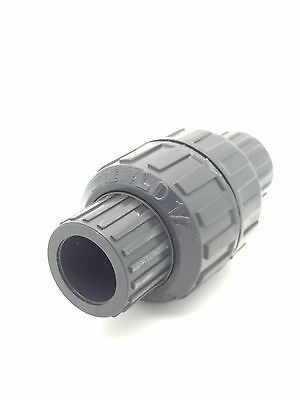 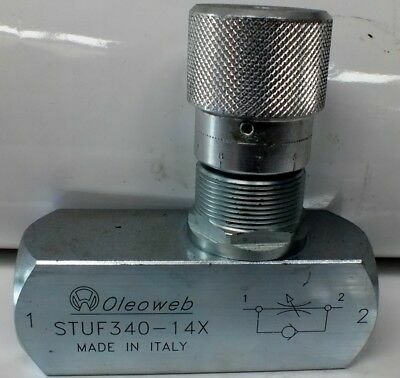 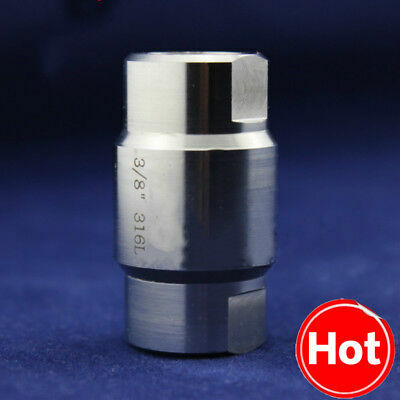 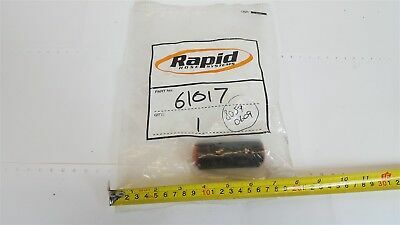 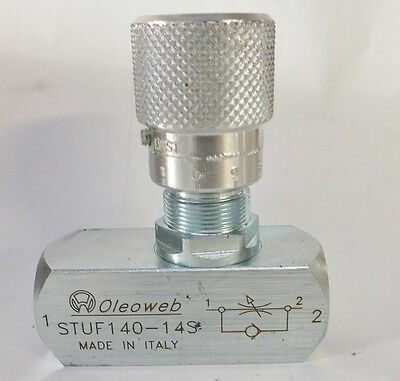 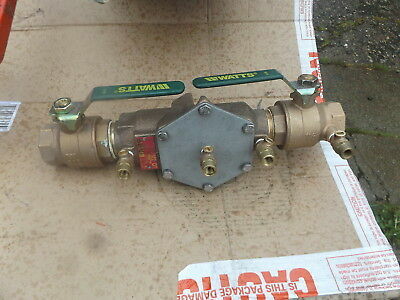 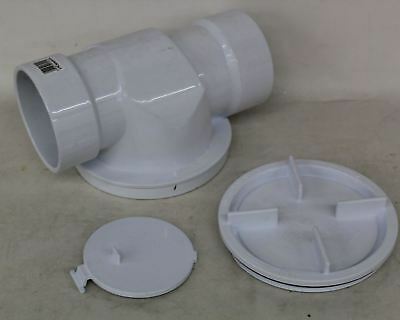 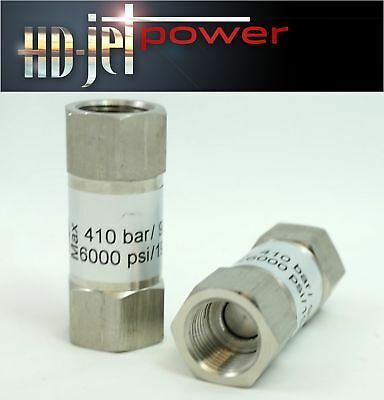 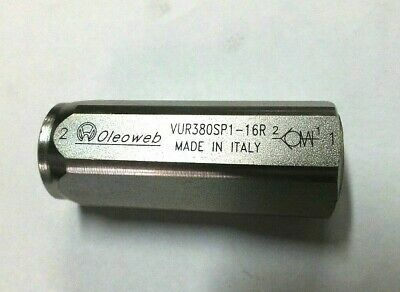 Dual Inline Pilot Check Valves 320Bar 4800 PSI BSPP Made in Italy FREE POST AU! 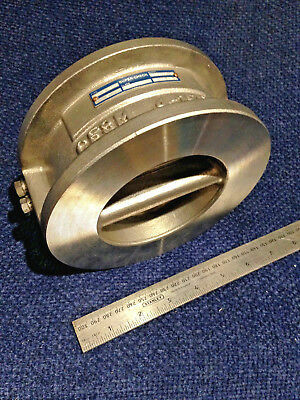 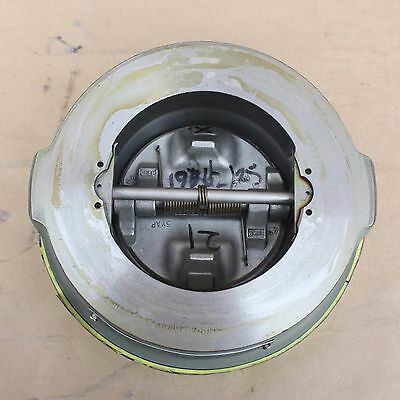 4" Wafer Check Valve - 316 Stainless Steel - Dual Plate SUPER CHECK 4"- 150lb. 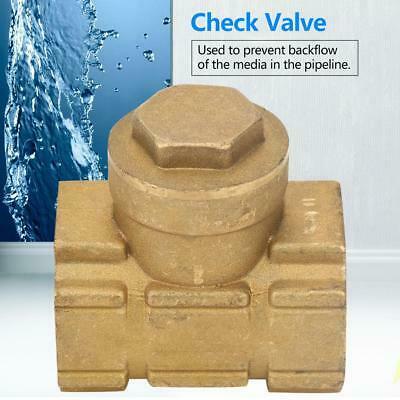 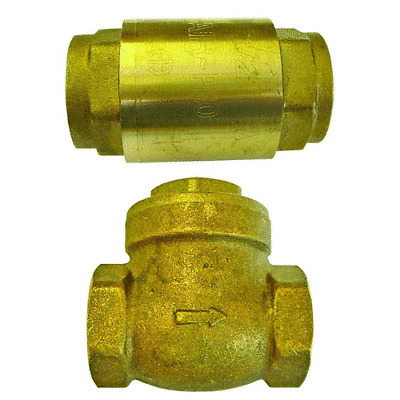 PVC Ball-Check Valves Non-Return Solvent Weld & BSP Threaded 1/2" to 4"
Brass Swing Check Valves Non-Return. 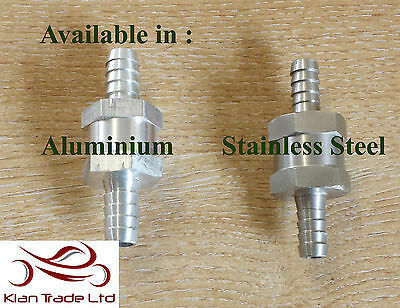 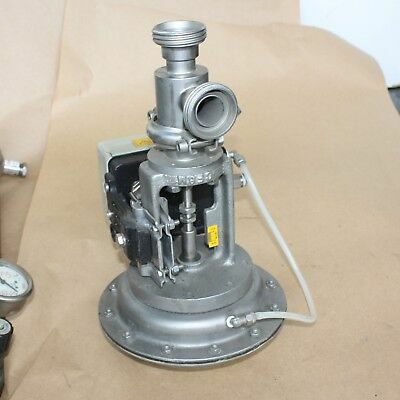 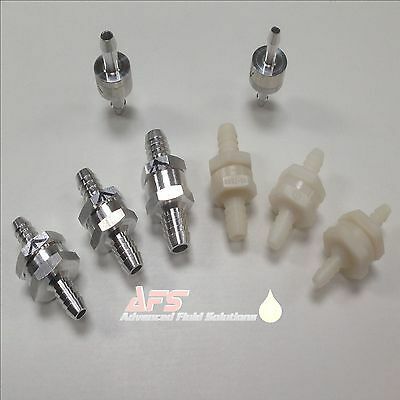 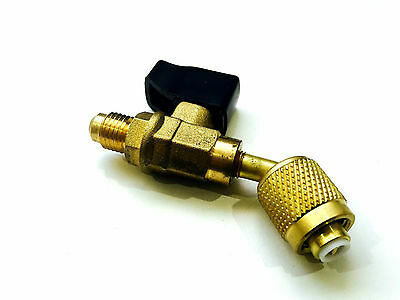 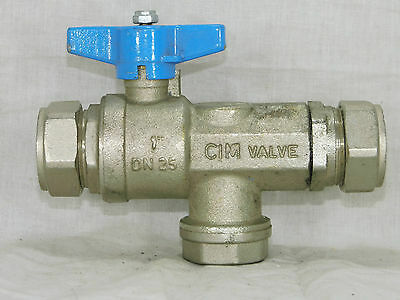 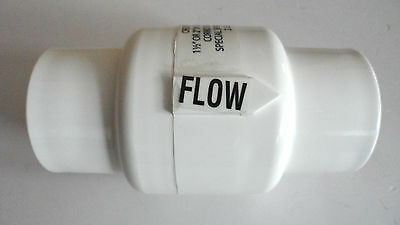 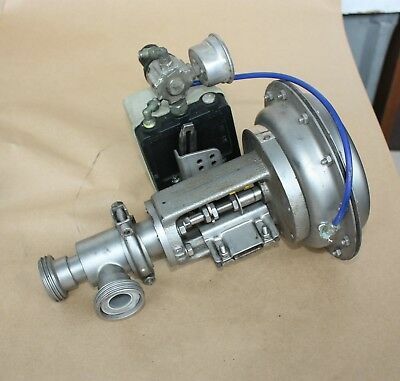 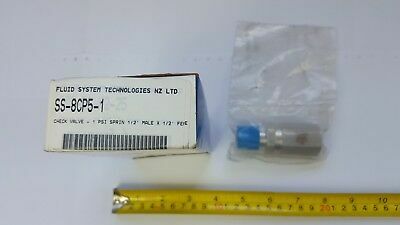 Sizes 1/2" To 4"
1/4" BSP Needle Flow Control Valves with Reverse Flow Check FREE POST AUS WIDE! 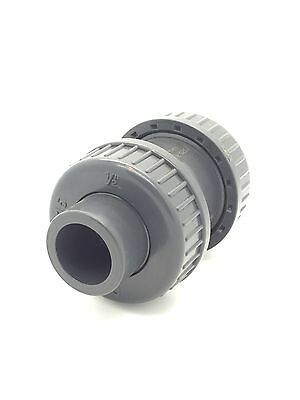 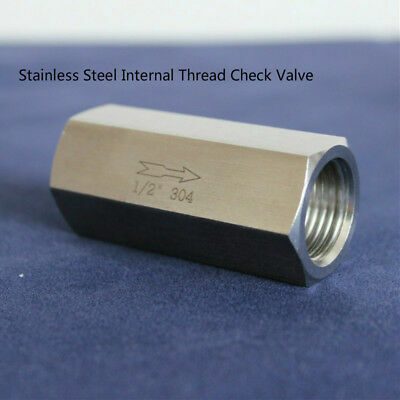 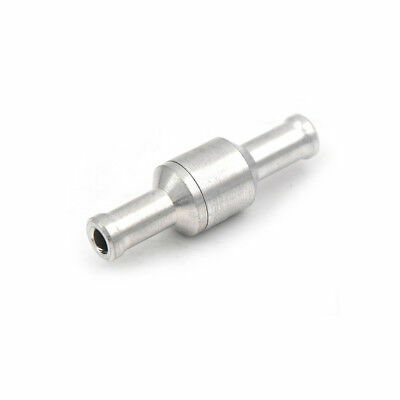 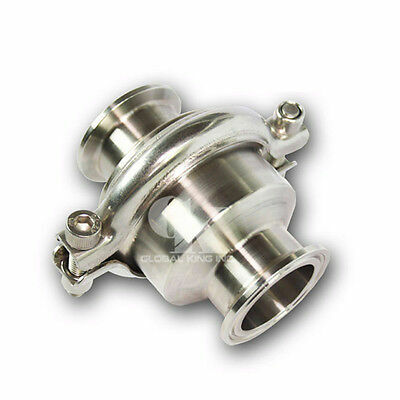 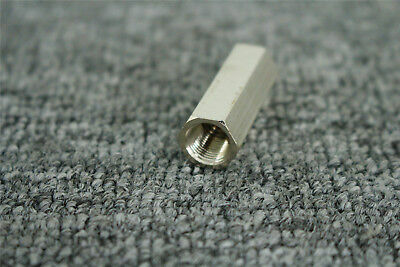 Stainless Steel Spring Check Valve. 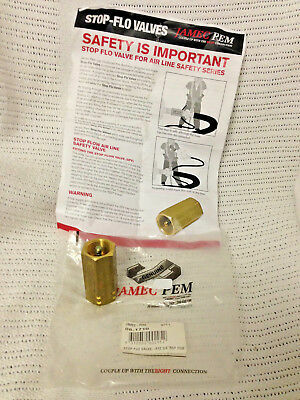 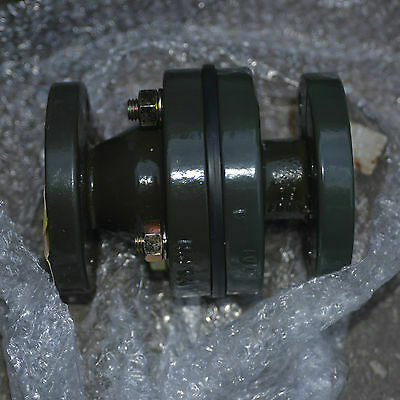 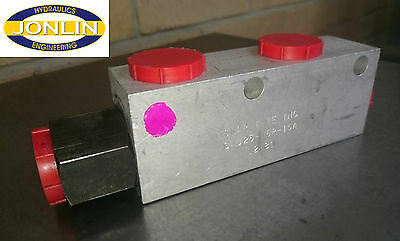 Female x Female BSP Ends 1/2" To 2"
1/2" BSP Hydraulic Oil Reverse Flow Check Valve 6000 PSI FREE POST AUST WIDE! 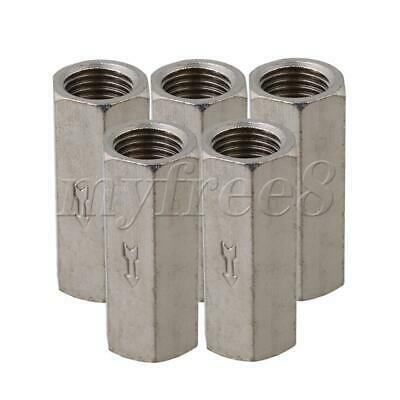 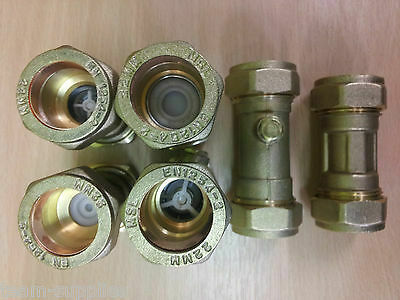 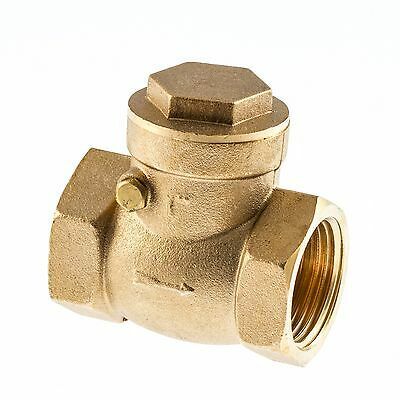 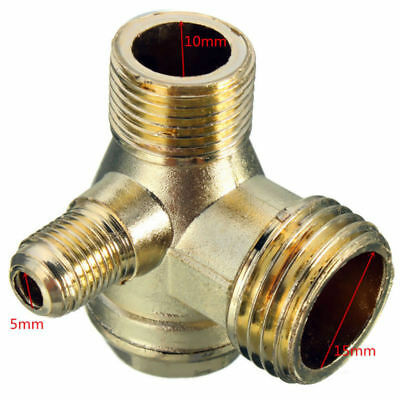 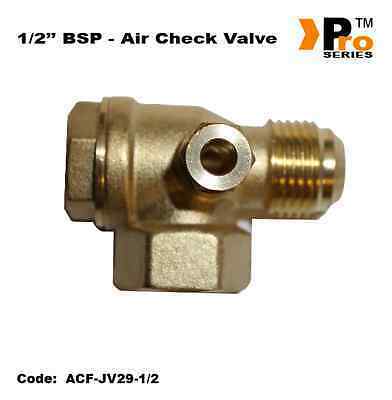 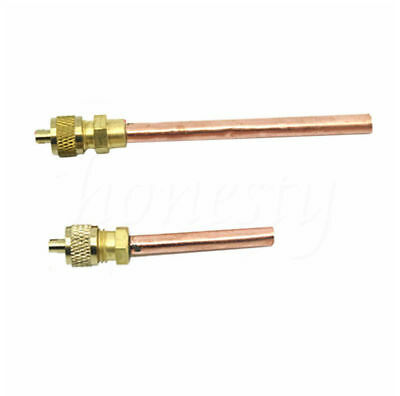 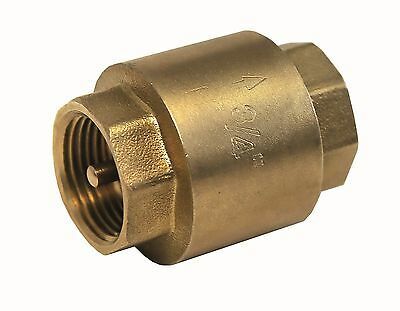 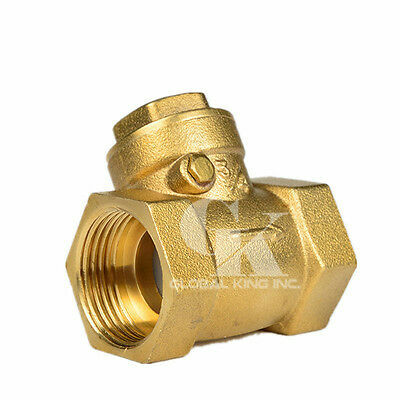 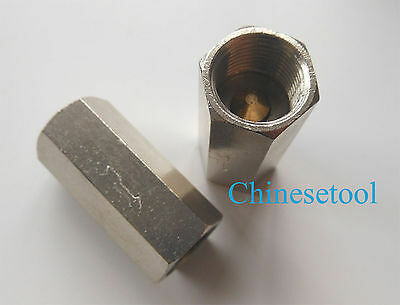 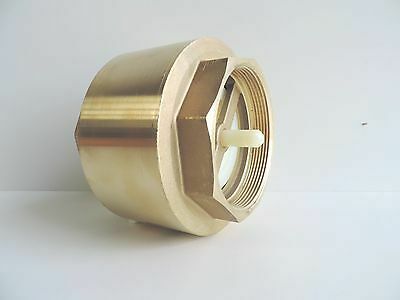 Brass Spring Check Valves Non-Return . 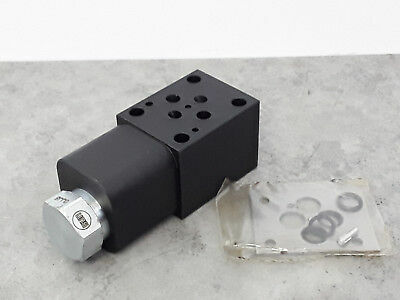 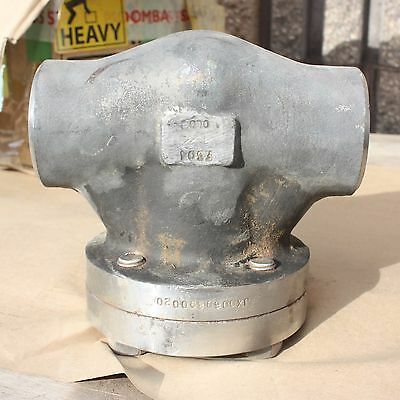 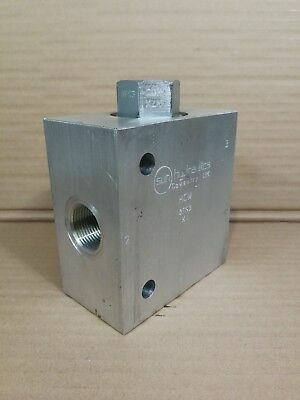 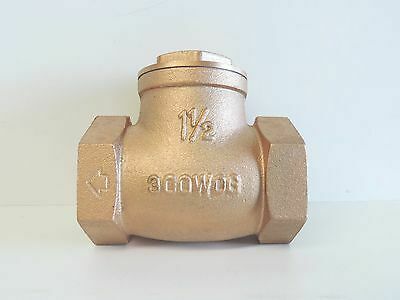 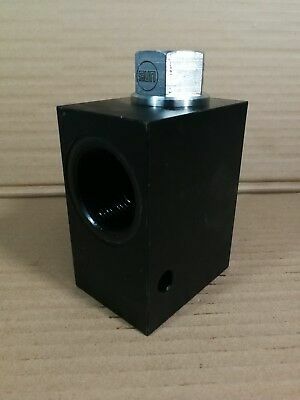 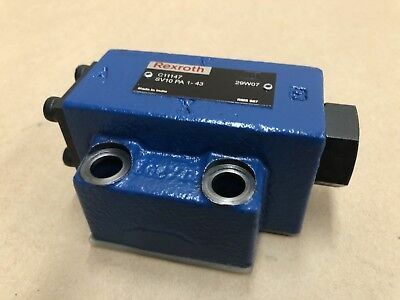 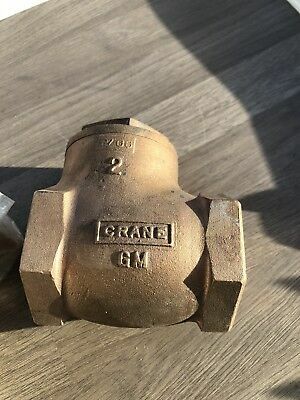 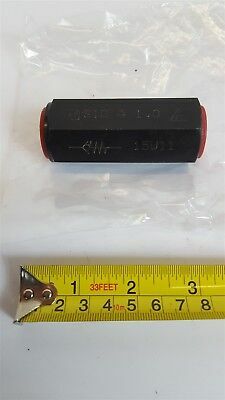 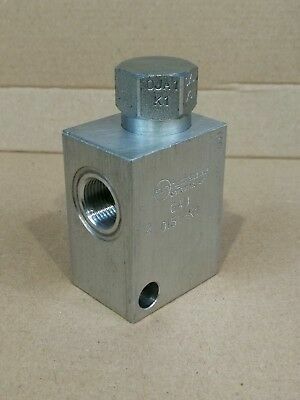 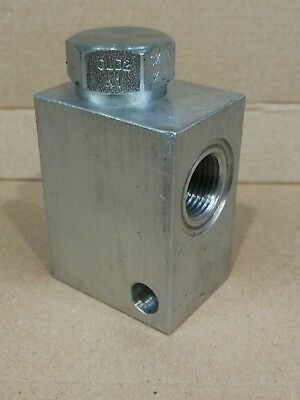 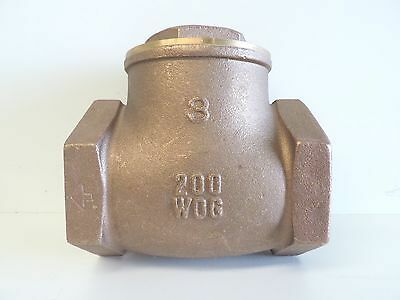 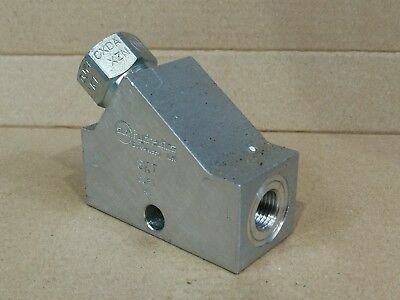 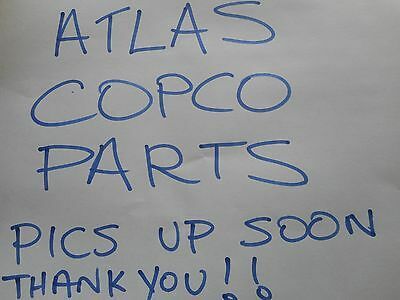 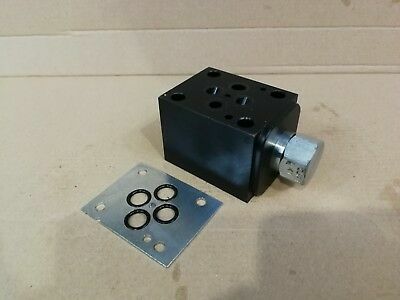 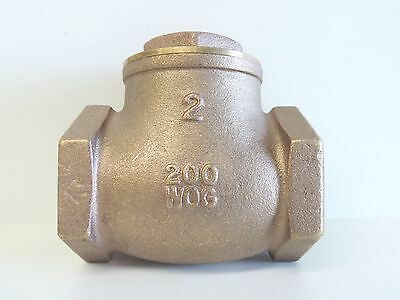 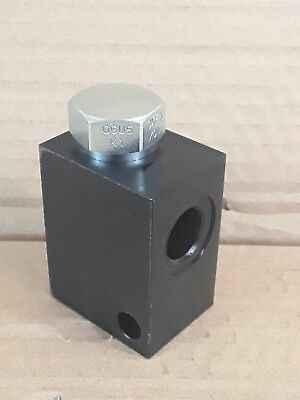 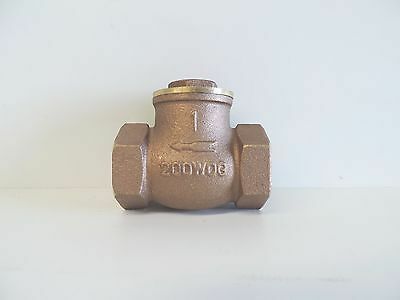 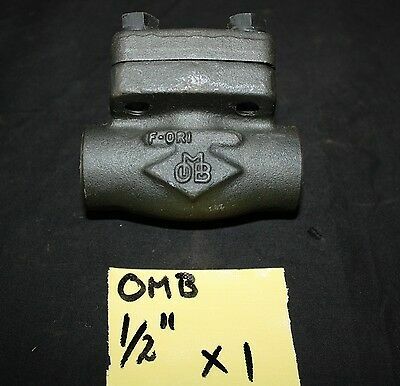 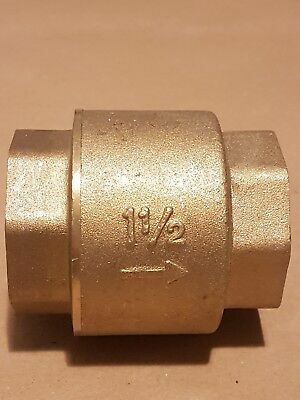 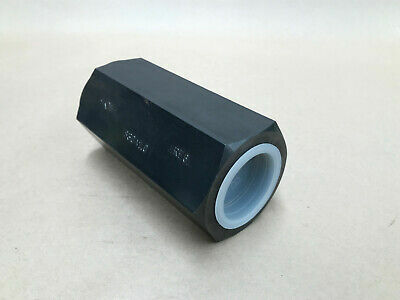 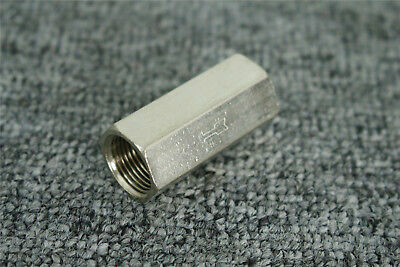 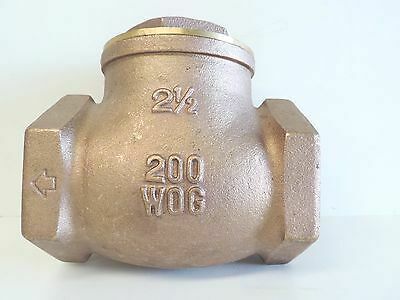 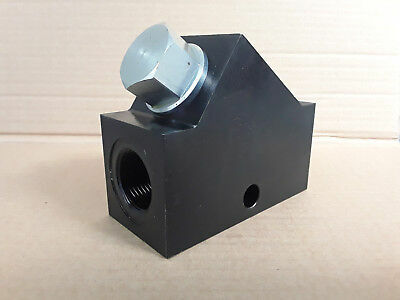 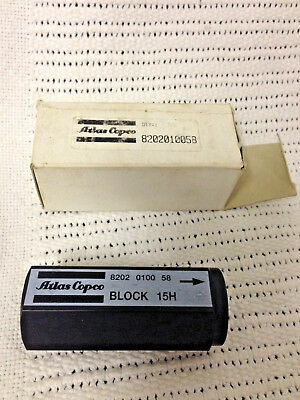 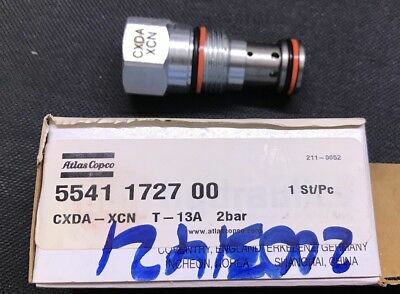 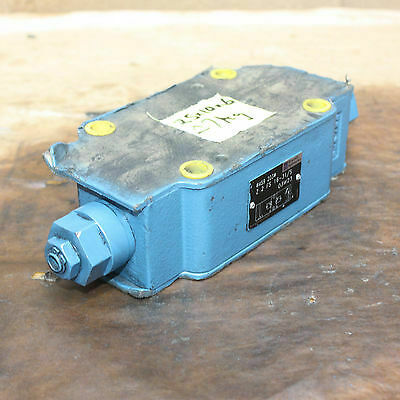 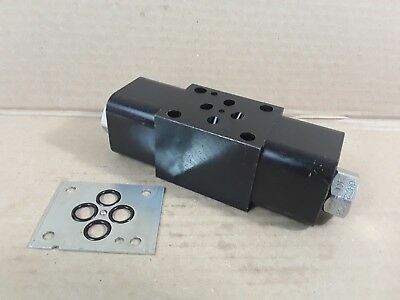 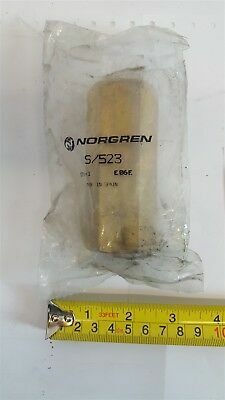 Sizes 1/2" To 4"
Atlas Copco 1/2" BSP - Stop Flow Check Valve - Block 15H 1/2" BSP Female. 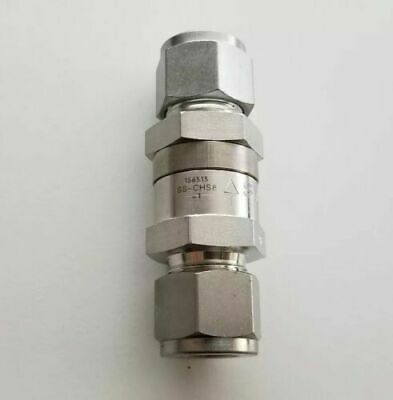 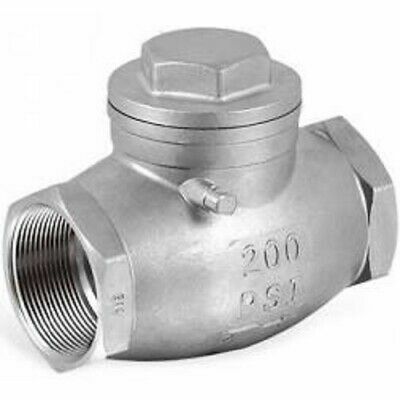 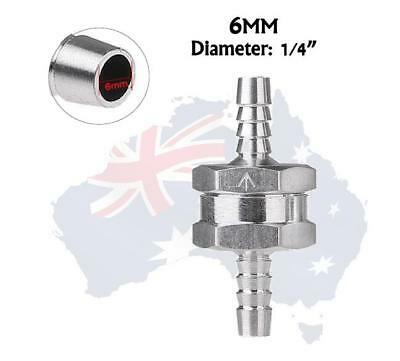 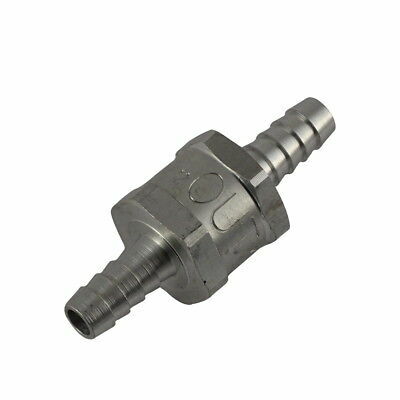 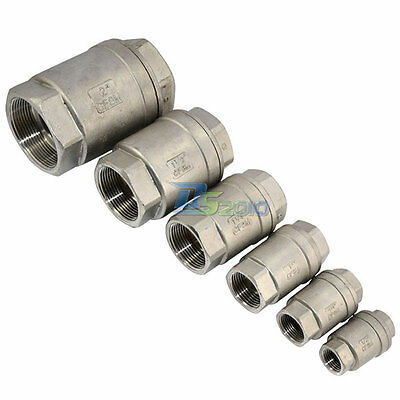 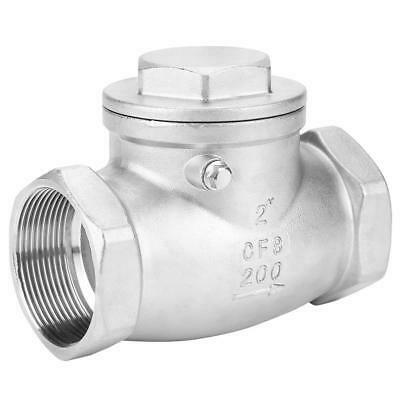 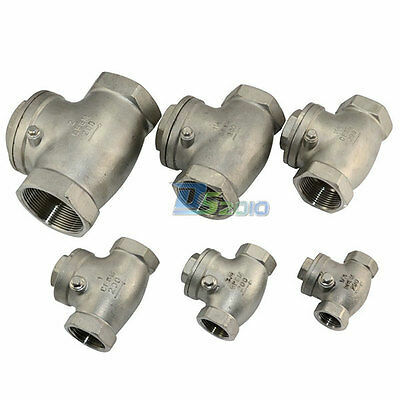 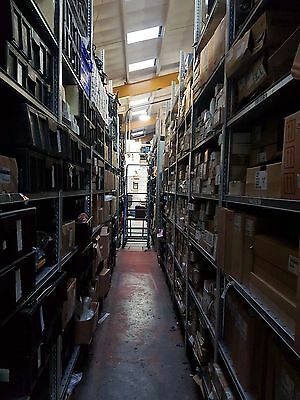 Stainless Swing Check Valve Fem x Fem BSP Threaded Ends Sizes 1/2" To 2"
NEW Check Valve Swing Brass 25mm 1" BSP Non Return Irrigation Pump 25 mm 1 "
NEW Check Valve Swing Brass 20mm 3/4" BSP Non Return Irrigation Pump 20 mm 3/4 "
3/4" BSP Hydraulic Oil Reverse Flow Check Valve 6000 PSI FREE POST AUST WIDE! 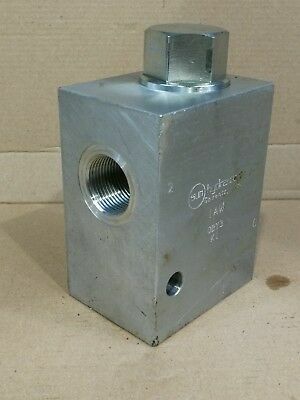 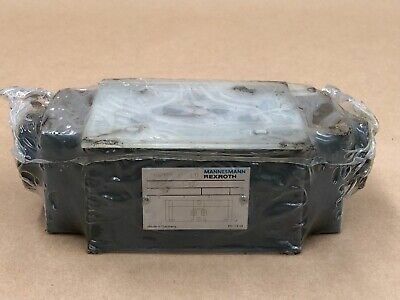 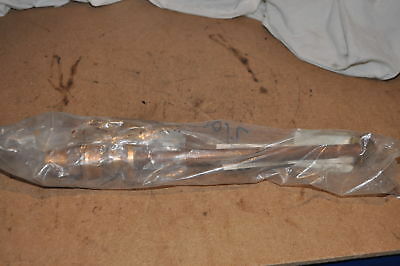 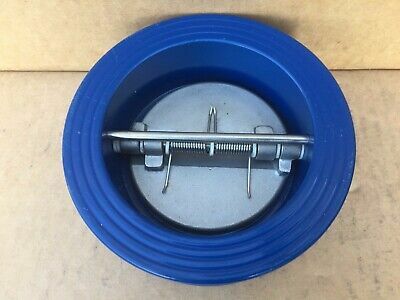 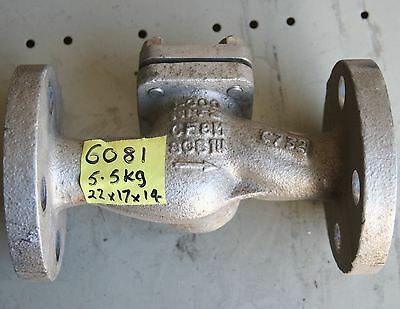 3/8" BSP Hydraulic Oil Reverse Flow Check Valve 6000 PSI FREE POST AUST WIDE!